Editor’s note: The following is a Q&A between Josh Yuen, sports editor of the Daily Californian, and Chris Hilburn-Trenkle, sports editor of the Daily Tar Heel. The interview has been edited for length and clarity. Josh Yuen: Is it safe to say that UNC’s 2017 season was a disaster, or did a lot of people expect a decline? Chris Hilburn-Trenkle: I don’t want to label it necessarily a disaster, but the season was definitely a disappointment. There were a lot of key injuries, with more than 20 players ending up being injured after the season. Brandon Harris didn’t really work out at quarterback, so Nathan Elliott and Chazz Surratt were both sort of pushed into the fray. Defensively, there was certainly not the level of quality that UNC wanted to see. I think the secondary was shaky and the run defense really struggled — that’s something that UNC really has to be looking to focus on this year. JY: What’s the comfortability level looking like for Nathan Elliott, now the clear-cut starter under center, heading into next week? 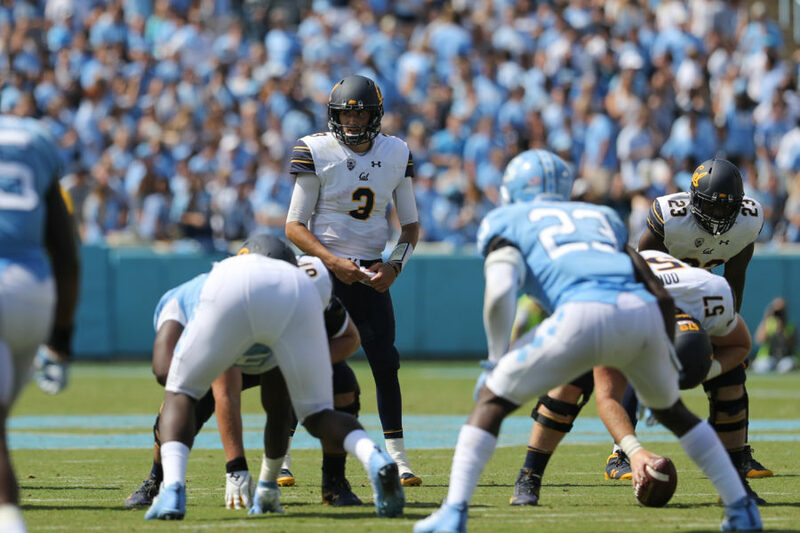 CHT: In a way, the suspension for (Surratt) is like a blessing in disguise because it did give the team stability at the quarterback position that they haven’t had. (Head coach Larry) Fedora has been splitting reps with Surratt and Elliott, but I think once the other guys realize that they have a steady presence, one guy back there, they feel a lot better. It helps everybody, it helps chemistry and guys feel more comfortable with one leader in there. JY: Outside of Chazz Surratt, talk about the biggest names who were part of the 13 suspended. Whose shoes will be the biggest to fill next week? CHT: Tomon Fox and Malik Carney can both play next week so those are the guy that I’m not too worried about. Beau Corrales is going to be out, and that’s really going to hurt the team. 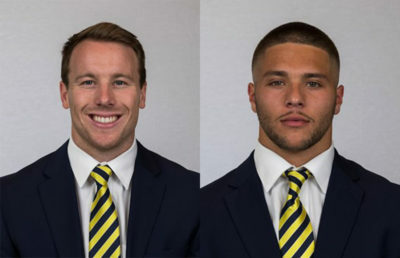 But really, the few starters who got suspended were Fox, Carney and then potentially Surratt, so with Carney and Fox playing against Cal, UNC catches a break there. But Beau Corrales is a guy who was going to step in and get a lot of snaps at receiver, so it’s going to definitely hurt the team to not give him those reps early. JY: How much do you think last year’s loss in the opener to Cal sticks with the returning players on this year’s squad? CHT: I think it’s huge. I’ve talked to the guys on the team at ACC Kickoff and after media days, and they all say the same thing: that they want to start the season on the right foot. 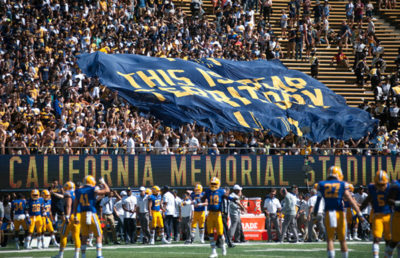 I think even with all the adversity that the team is facing right now, even with the suspensions, I think if they get the ball rolling and get the win against Cal, that this could really be a different season. Just as we saw last year when UNC fell to Cal, it was sort of like a domino effect from there as the team really struggled. Cal is a tough game — having to fly across the country to Berkeley is going to be tough for the team, but I think they really want to get the win in the opener. JY: How hot is the seat under head coach Larry Fedora given recent rumblings? CHT: The discussion of coach Fedora’s contract and his stay with the team is an interesting subject. The team would have to give him a $16 million buyout if they were to release his services. The other thing is, right now, I think the (athletic director) Bubba Cunningham really wants to see how the team does this year. If they make a bowl game, I think the seat gets a lot cooler. If they don’t make a bowl game, I think it’s safe to say that there will be more rumblings, especially after his comments about CTE ruffled a lot of feathers. 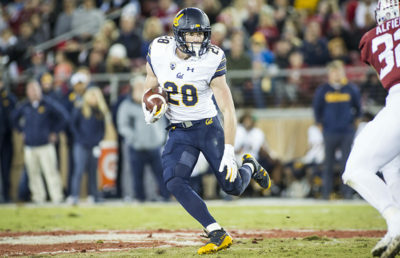 JY: Last year, Cal upset UNC after entering the game as decent underdogs. What’s your prediction for this year? Would that outlook change if Surratt and others were active? CHT: It’s tough for me to say, because even in years when the team has been really good, the team has generally lost its opener. I think it all comes down to the first few possessions of the game. If UNC is able to score on at least one of its first two possessions, I think the team will get a lot calmer. I still think I would pick Cal to pull it out, 30-27.